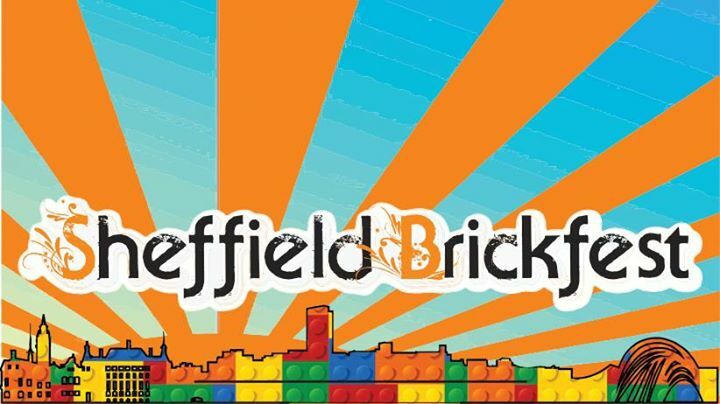 Brickish LUG, a LEGO User Group is expanding their Northern showcase event to a two day extravaganza this time, over Saturday 23rd Feb and Sunday 24th Feb 10am-4pm. We are being hosted in the beautiful 1930’s Art Deco halls at High Storrs School. Featuring displays of custom models made from LEGO bricks by some of the best builders from the UK and abroad, LEGO activities and playbricks, fun, games and retail.